So now that Spring has sprung (YAY! 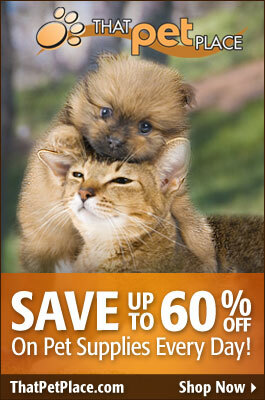 ), pet owners across the nation may find themselves dealing with more than foul weather and slick roads. The warmth of the sun and the extended daylight becons the emergence of dormant wildlife from their cozy winter dens. 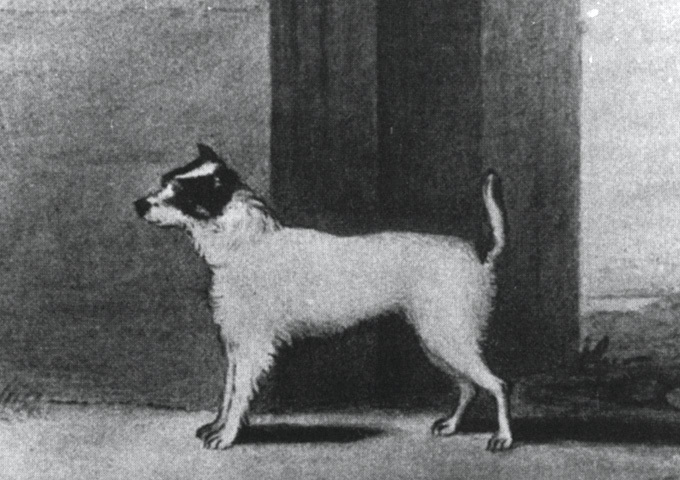 Perhaps none is so dreaded than those with tell-tale black and white markings and unmistakeable scent – the skunk. Now let’s talk a little about what you’ll need if you want to keep rats as pets. Classification: Just What Exactly is a Ferret? 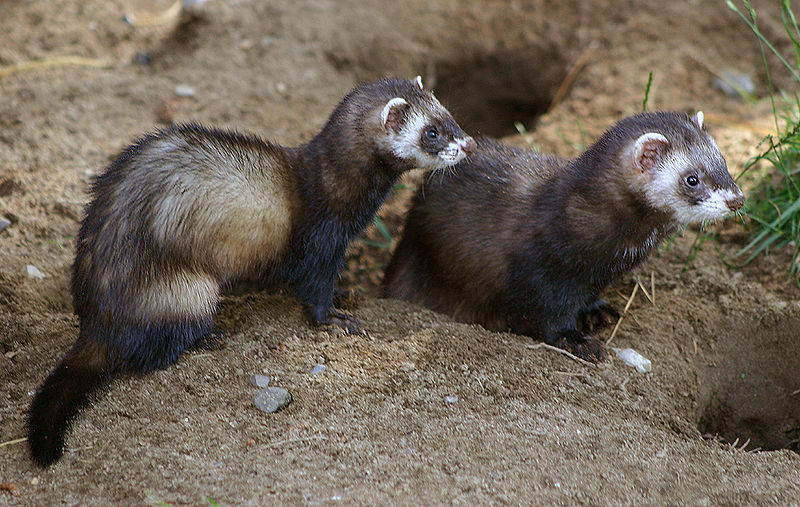 The domestic ferret is classified in the order Carnivora, family Mustelidae, along with 75+ species of weasels, otters, skunks, badgers, wolverines and related animals.